Nice. 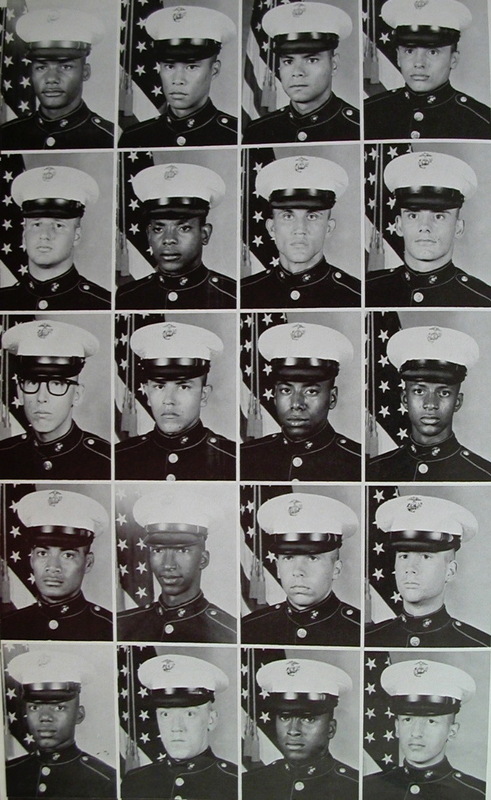 Like the photo of the Marines – get it. That is one slick move at 1:12! Thanks for taking a look & commenting here Eileen.